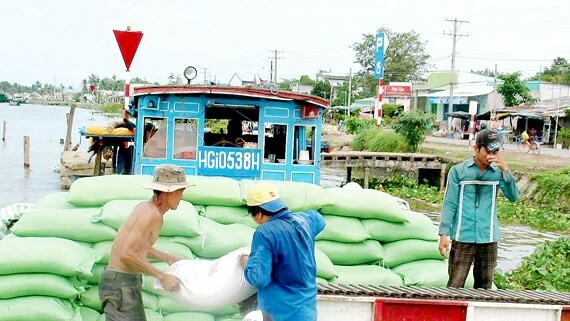 At the 8th congress of Vietnam Food Association (VFA) yesterday, delegates proposed authorized agencies to negotiate with China to solve problems in rice export to the Chinese market. Specifically, they should work with the Chinese General Administration of Quality Supervision, Inspection and Quarantine to supplement rice export firms to the market, build a coordination mechanism to solve problems arising from the implementation of the protocol in plant quarantine and food safety and hygiene. In addition, they should build a coordination process to estimate, give warnings against and tackle violations as well as negotiate and sign agreements on rational food safety and hygiene standards to create a basic to direct production and export. 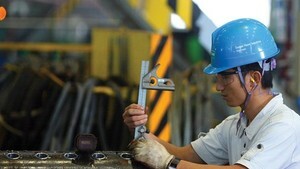 The VFA also suggested the Government to have practical policies to encourage businesses to intensify connectivity and consumption, develop a rice export material zone suitable with market requirements and set up a technical, quarantine and food safety and hygiene inspection process at warehouses and plants. That aims to prevent the case in which goods are returned because of technical errors. Businesses are expected to export 6.5 million tons of rice this year. It was 5.8 million tons last year.